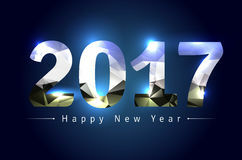 I hope it's not too late to wish everyone here a very Happy New Year 2017! 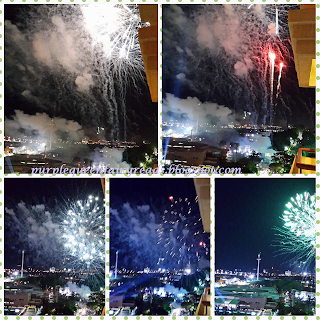 We have been away on a Christmas and New Year family vacation and even though we didn't really travel far (we just went to a rather historical town :), it was a very good time spent together and for the first time in quite a while, we had a good view of the countdown fireworks without leaving the comfort of our hotel room! With three days into the new year and today being the first day to work and school, we still have three hundred and sixty two days to go before we have to say good bye to this year, there's plenty to look forward to and plenty to do. Another resolution would be to be more consistent with my posts as hopefully it supports my attempt to have consistency in my reading habits. Unless I managed to clear what I have, I do not foresee myself making any major purchases this year. This is also to support one of my resolution of 'less is more' and to declutter my home and to get rid of what I do not need. Happy new year to you! Hope you keep up with your resolution.